We are pleased to support Relate Charity every year. 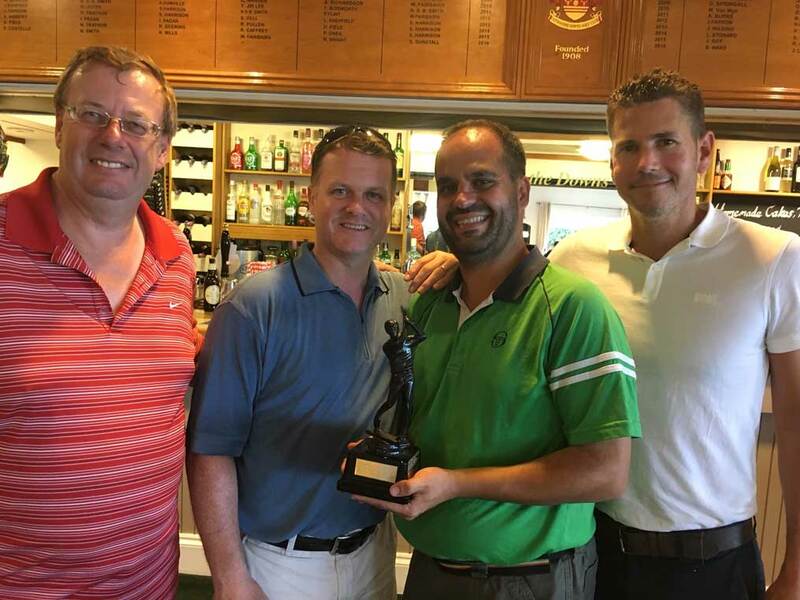 We are delighted that our team won the Relate golf competition this year. Despite the sapping heat, the brave men played to the end!